A major concern for many in the health industry is the security of electronic medical records. For many facilities, it may pose a challenge to update a system to EMR while also simultaneously upgrading their security system to protect the computerized records. And being a digital format, cyberattacks are a constant threat. Recent health care laws have mandated the health industry use electronic medical records which means all medical offices must start the conversion process. Facilities cannot delay EMR any longer making it critical every office has a strong cybersecurity system in place. We are going to take a look at some of the ways you can make your system more secure. The simplest way to safeguard EMR is to make it a password protected system. Limit who has access to medical files by requiring each employee to have their own log in and password. The key to making this work is having employees use strong passwords. If even one person has a weak password, it is easy for hackers to access the system. A great benefit to EMR is the ability to encrypt documents. To encrypt EMR, an algorithm is run that turns the documents into a random string of numbers. Doing this makes it nearly impossible for hackers to get your data as a decryption code is needed to decode the records. It is also important to note that HIPAA has made it mandatory for health facilities to encrypt their electronic records. New security technology is being developed every day now. 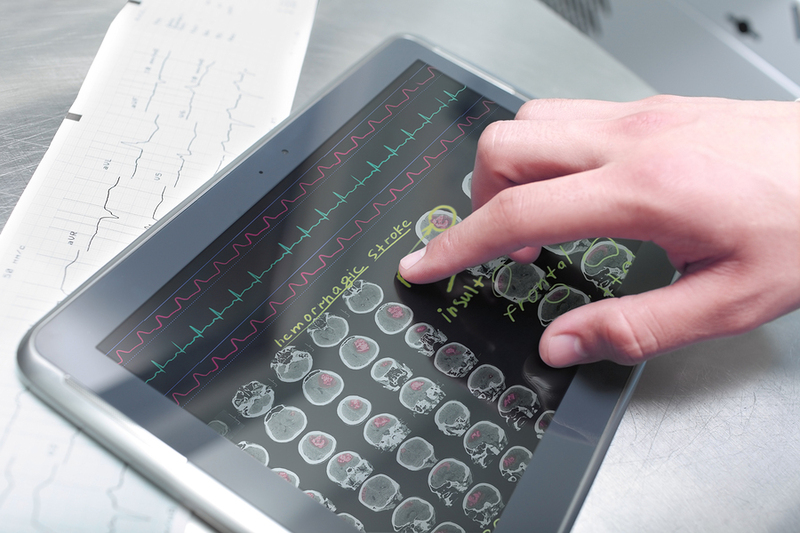 Biometrics is just at the beginning stages of development but already it can raise the security of your EMR. Essentially, this technology allows an employee to scan a body part instead of typing in a password. 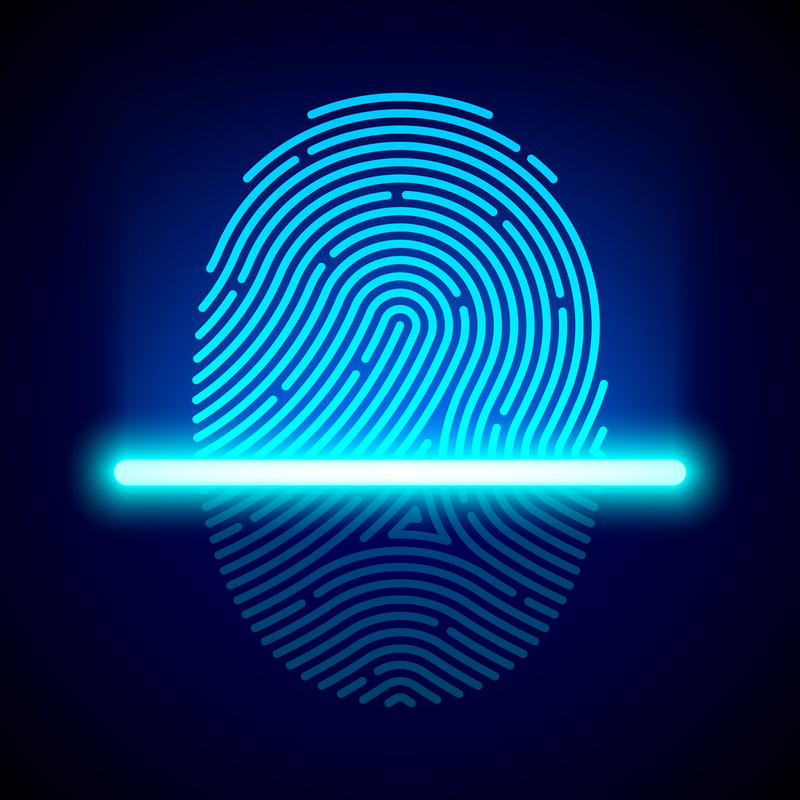 The most common form of this is fingerprint scanning but other identities such as an eye or voice scanner are possible. Since every individual is unique, a hacker will not be able to enter the system without stealing someone’s finger. These are just three ways you can beef up your security system. It is important to always use strong passwords and to make sure employees are aware of the security measures in place. If you are looking to set up EMR at your facility, Record Nations is here to help.